Space, light and quality come together in this three-level townhouse to provide a generous modern home tucked away in a sought-after bayside setting within footsteps to the water's edge. Set in the Kingfisher Cove complex, the light filled residence delivers a great low maintenance property with fresh interiors, good proportions and a choice of outdoor areas for entertaining. Inside is a light and airy open design with polished timber floors and large fold-out doors that open seamlessly to the outside area. A paved rear courtgarden makes a great place to relax and entertain, plus there is a separate grassed garden at the rear. The kitchen is smart and modern with its stone benchtops, sleek gas fittings and dishwasher, plus there are four double bedrooms with built-in wardrobes, including a large upper level master that has a walk-in robe, ensuite and access to a spacious roof terrace that captures leafy views over the surrounding area. The home is fully air-conditioned and comes complete with its own double lock-up garage and direct private access via the garden. 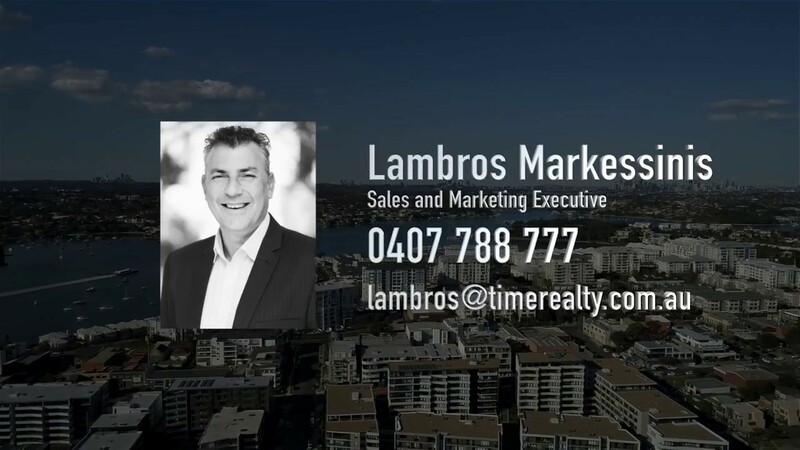 It is great for owner occupiers, a low-care investment, or a scale down opportunity and is ideally positioned within a short stroll to foreshore walks and waterside parkland, with shops, schools, cafes and the Mortlake ferry wharf within walking distance.